Microsoft is expected to unveil some sort of new hardware at next month’s E3 trade show, be it a new Xbox One console, a new Xbox TV streaming stick or some combination of the two. The arrival of a new console would expedite the traditional release cycle but with Sony prepping its PlayStation VR headset (and likely a more powerful version of the PlayStation 4 to provide a better VR experience), Microsoft will need to match its rival’s move with a faster Xbox One – especially if it plans to jump on the virtual reality bandwagon. According to a recent report from Ars Technica, that’s exactly what’s taking place behind the scenes. The publication said that at least one major developer is planning to release a virtual reality game for the Xbox One in 2017. The information was fed to Ars directly from the developer as part of its pre-E3 planning and was even reportedly confirmed by a PR representative. While it’s not yet at liberty to reveal all the details, Ars says it is a well-known European studio that's planning a new VR game set in the universe of an established, long-running franchise. The game won’t be an Xbox One exclusive, however, as it’ll also be coming to the PlayStation 4 and PC. Ars added that the game’s title includes the word “VR” so it’s likely that this will be an entirely new game rather than a virtual reality port. 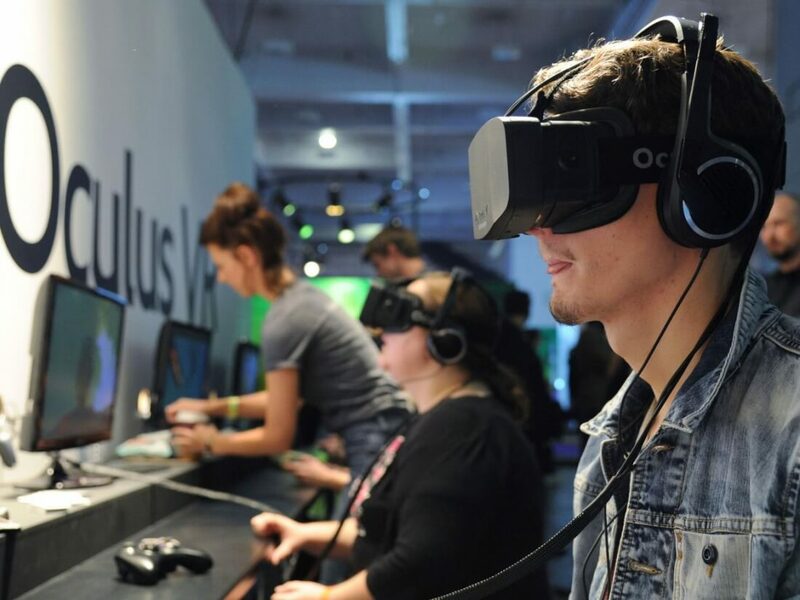 Unlike Sony which is developing its own branded VR headset, Microsoft’s rumored solution is to create a new, more powerful version of the Xbox One that’ll be compatible with the Oculus Rift.